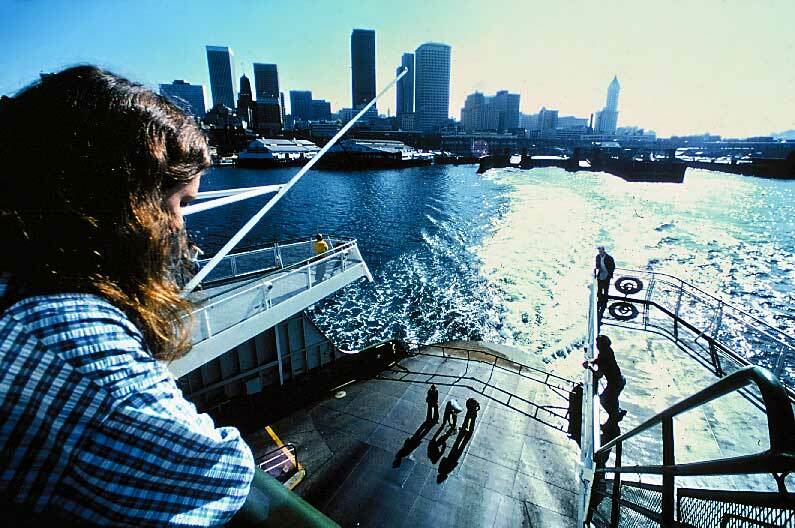 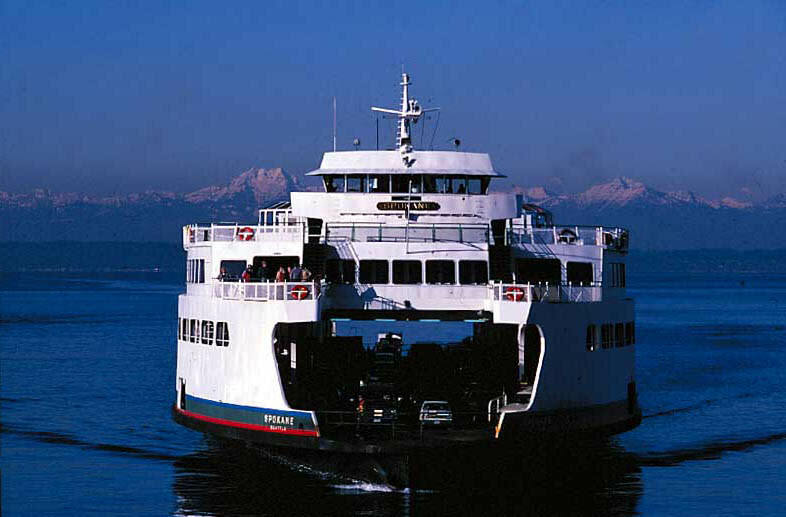 Washington State Ferries is the largest ferry system in the United States, serving eight counties within Washington and the Province of British Columbia in Canada. 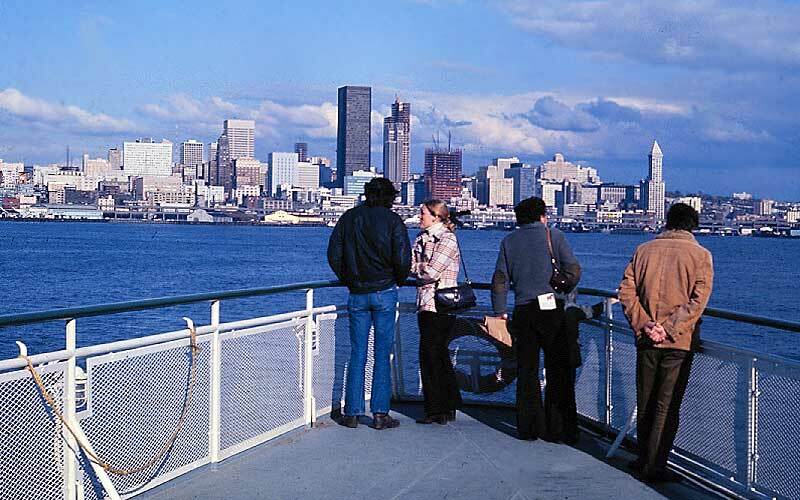 WSF is also one of the state’s largest tourist attractions. 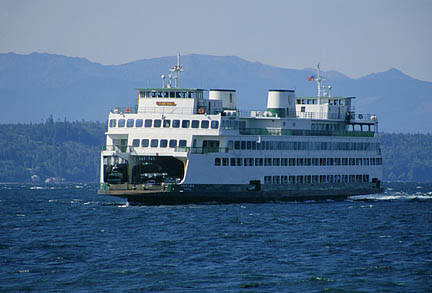 Visit their website to see all the adventures the Washington State Ferry system has to offer.